We are a small company based in the very heart of Ukraine - the city of Dnipro. In our on-line store you can buy a perfect gift for your friends or yourself. 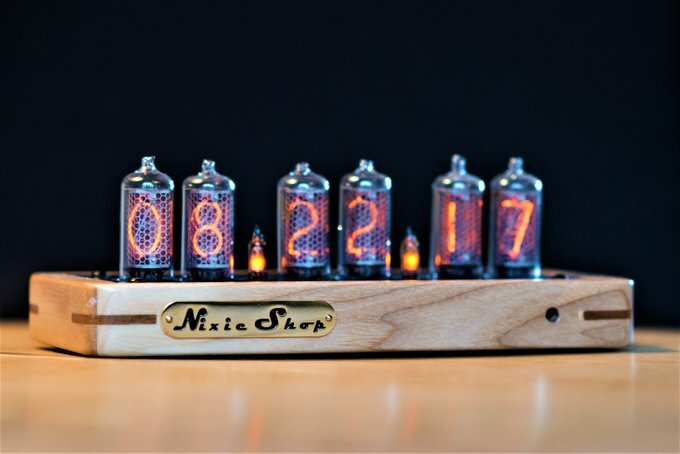 The Nixie Clock. 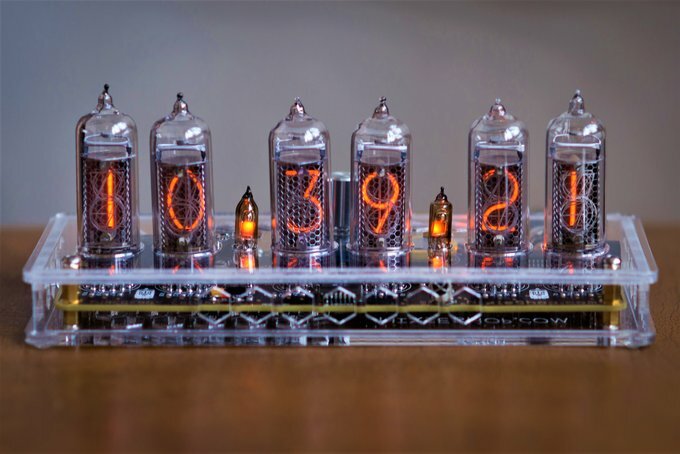 It is an unique device built with display technology from Cold War era and modern electronics. Only high quality materials and professional skilled workers are involved in production processes. We also try to automate our manufacture as much as possible - all SMT parts are soldered by robot, enclosures are milled on precise CNC machine. As a result the risk of any errors is minimized. 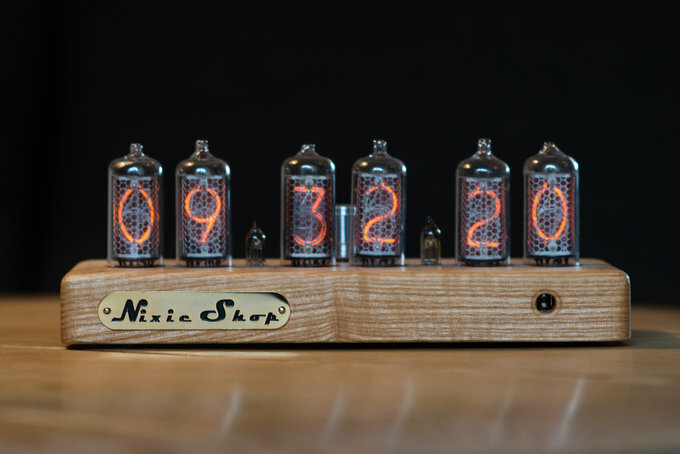 In the past Ukraine had a pair of the Soviet factories, that produced Nixie tubes. 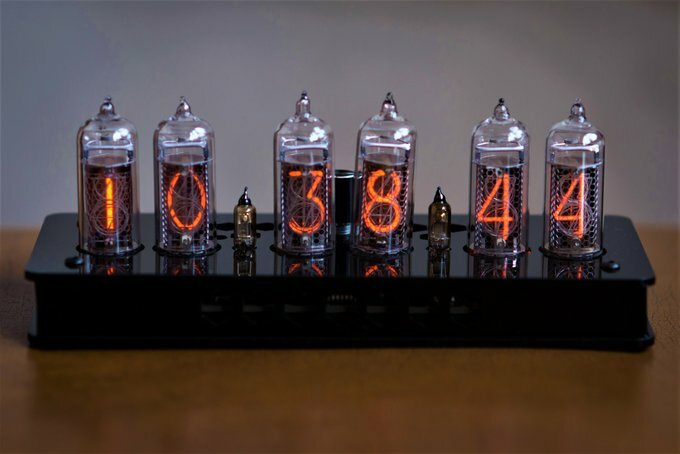 Thus the local prices for Nixie tubes are low comparing to the world market prices. This allows as to offer the most reasonable price. We appreciate all the support and trust of our customers. 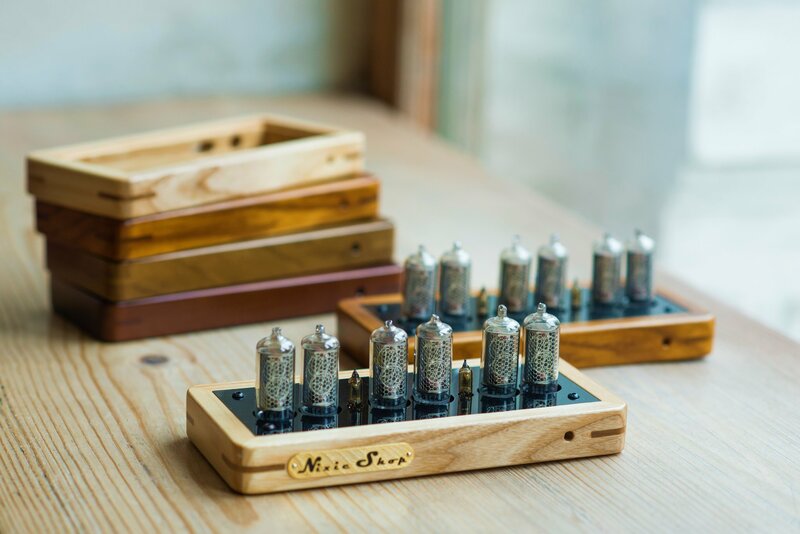 Every purchase helps us to focus on the further development and improvement of our products. 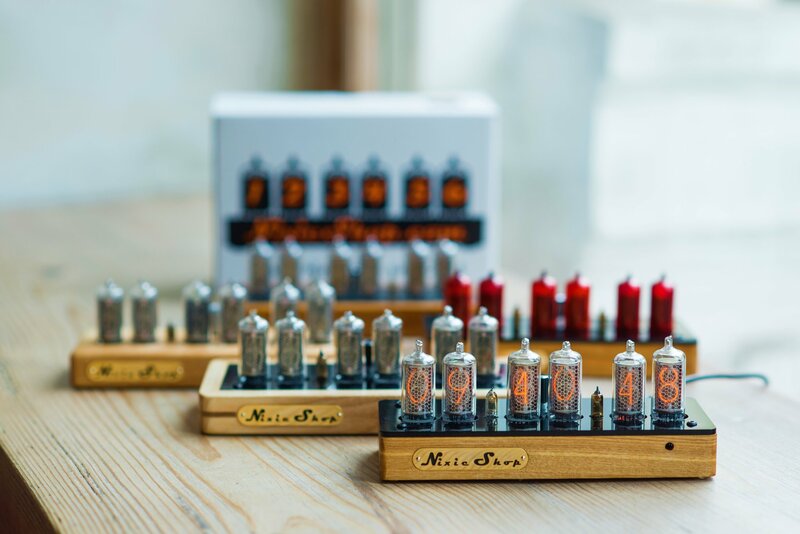 As a fair exchange we offer a lifetime warranty for electronics and 12 month warranty for tubes. We sell fully assembled and well tested products. 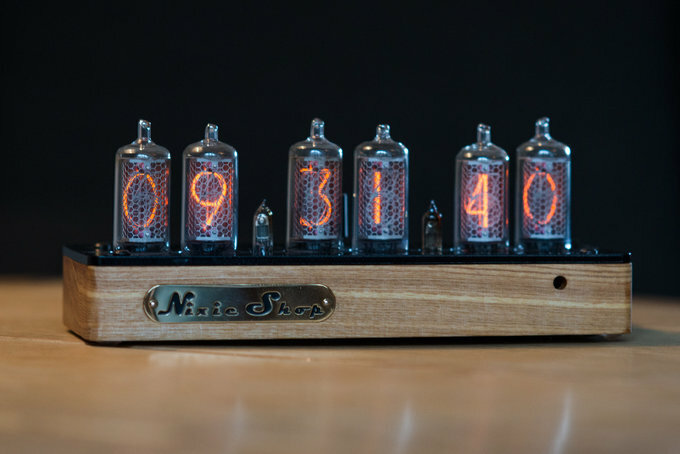 Each clock will be equipped with a set of accessories (AC adapter with corresponding plug type; IR control; etc). 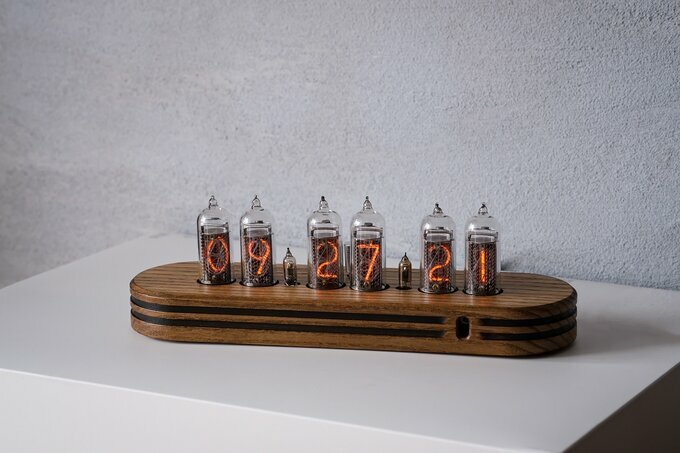 All the orders will be securely packed to keep the pressures clocks intact during shipping. And for sure all the shipping is free. 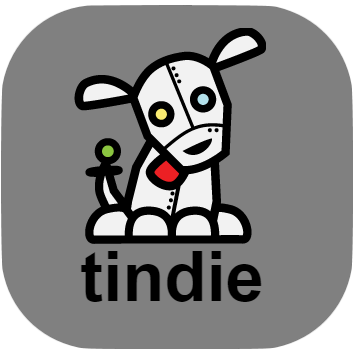 No hidden fees and handling charges. Below are listed our best selling items. 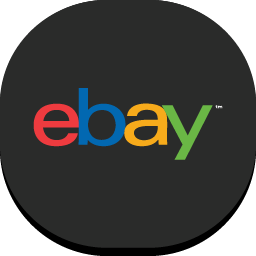 We are proud to promote our products at world-known selling platforms. 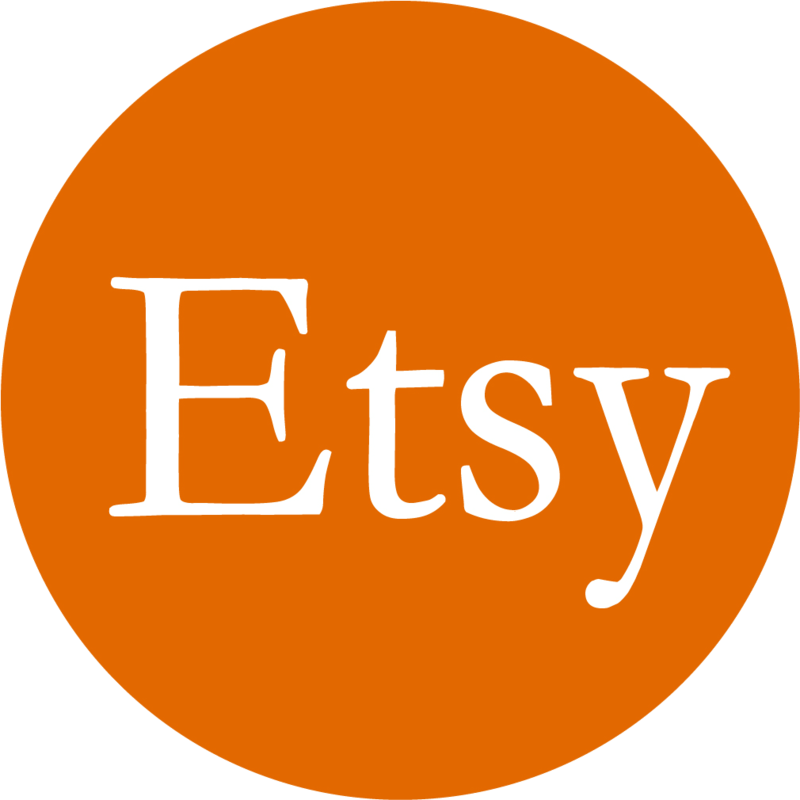 Find us at eBay, Etsy and Tindie. Visit our Instagram or Facebook profiles where we share the most recent updates and future plans.